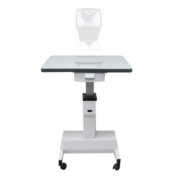 The Luxvision ET-185 is ideal for eye care practice. The power of motor is ready to support the weight of two instruments, making this the difference with the table ET-175. 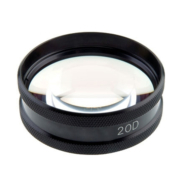 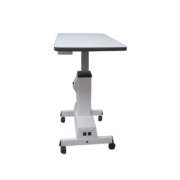 The streamlined design offers enhanced height adjustment and a moveable base with locking wheels. High-grade casters ensure safe and stable movement. 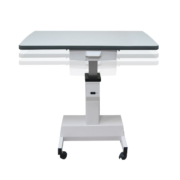 *Long Table Top sold separately. 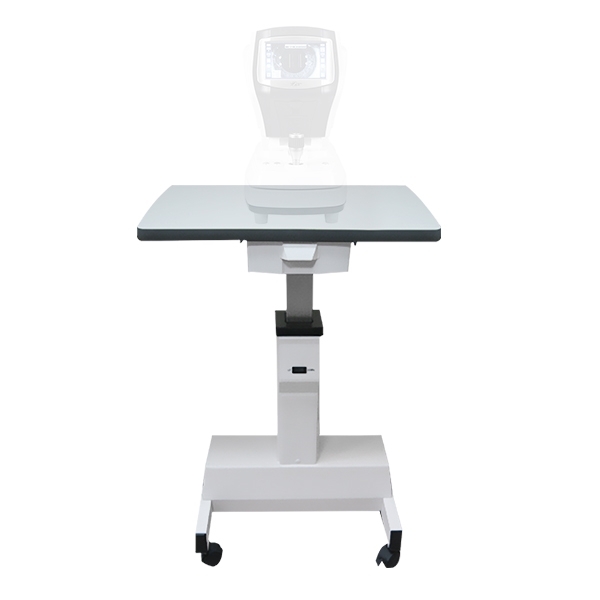 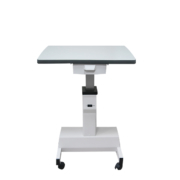 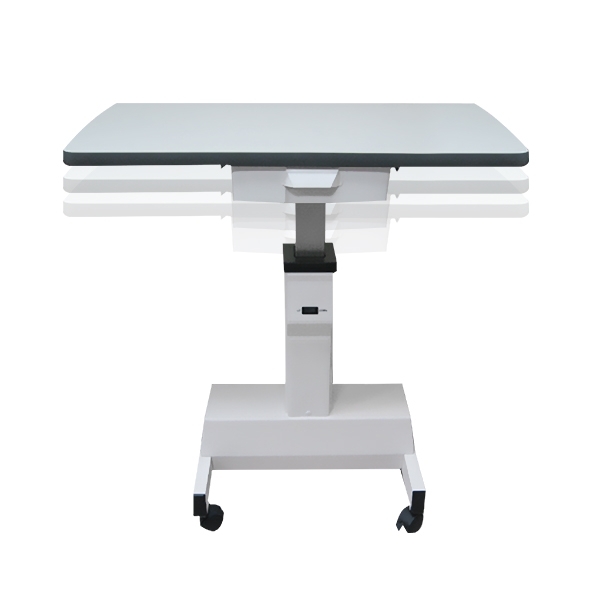 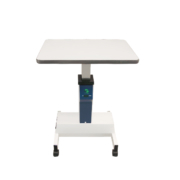 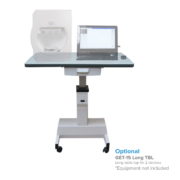 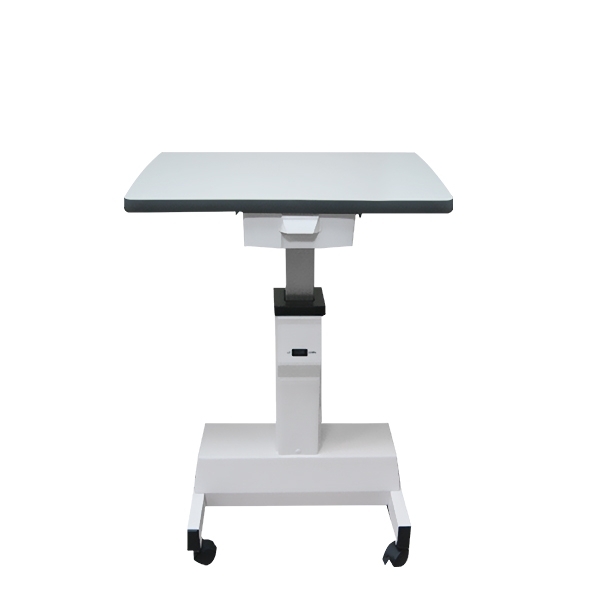 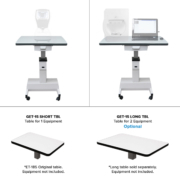 The ET-185 is included with the table for a one instrument. 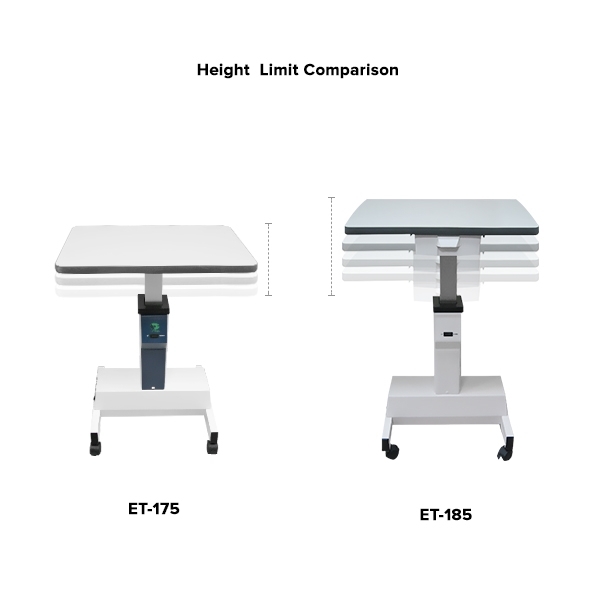 The power of the engine is ready to support the weight of two instruments, making this the difference with the table ET-175. 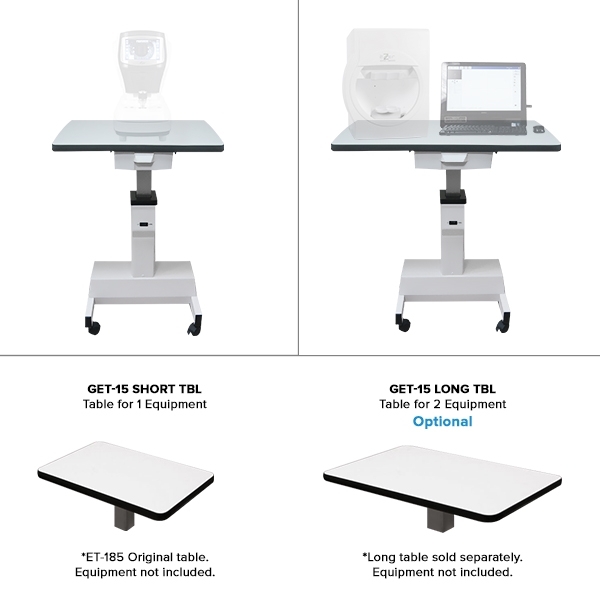 If you want to use it for two teams you should buy the ET-185 Long TBL.